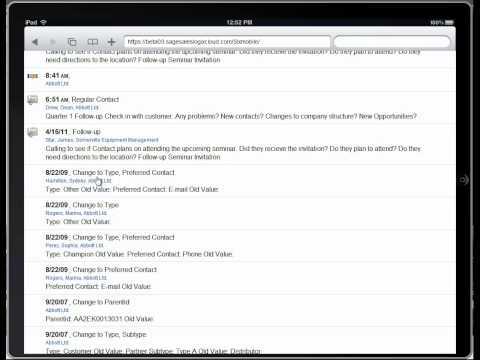 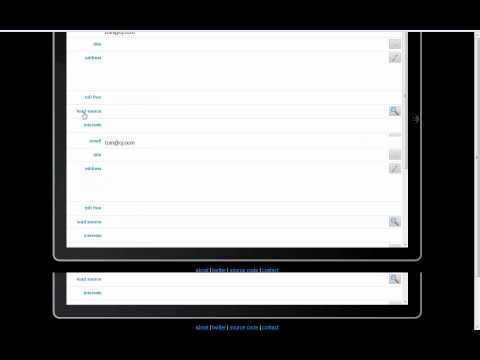 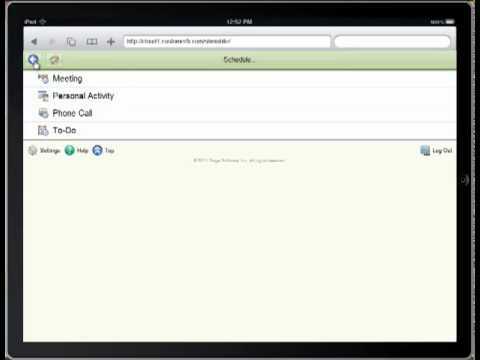 http://customerfx.com - This is a demonstration of the SalesLogix Mobile iPad Application Contacts View. 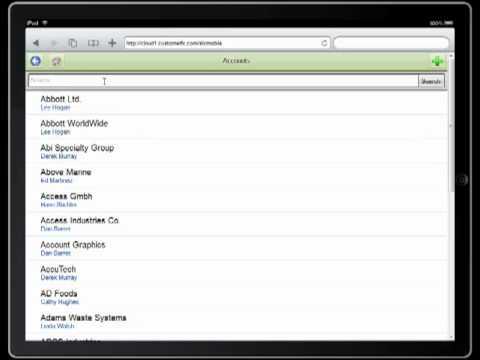 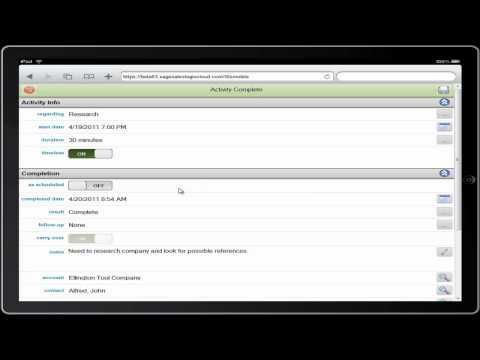 http://customerfx.com - This is a demonstration of the New Sage SalesLogix Mobile application running on an iPad. http://customerfx.com - This is a demonstration of the SalesLogix Mobile iPhone App Settings Screens. http://customerfx.com - This is a demonstration of the SalesLogix Mobile iPhone App Activities Screens. 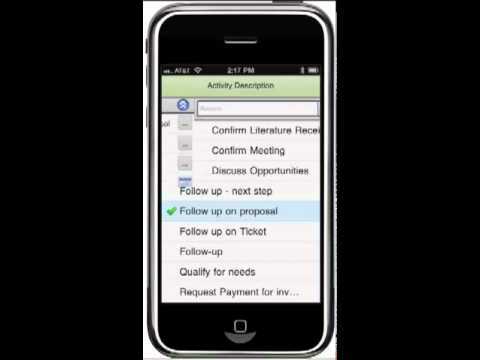 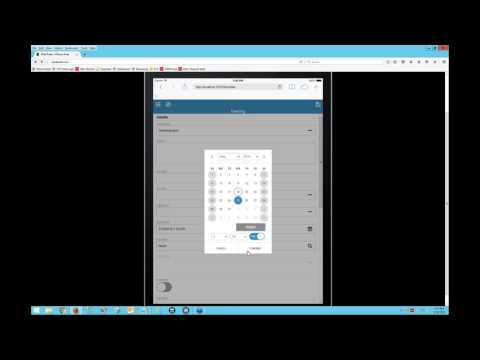 http://customerfx.com - This is a demonstration of the SalesLogix Mobile iPhone App Ticket Screens. http://customerfx.com - This is a demonstration of the SalesLogix Mobile iPhone App Leads Screens. http://customerfx.com - This is a demonstration of the SalesLogix Mobile iPhone App Opportunity Screens..
http://customerfx.com - This is a demonstration of the SalesLogix iPhone Application Contacts Screens. http://customerfx.com - This is a demonstration of the SalesLogix Mobile iPhone App Account Screens. 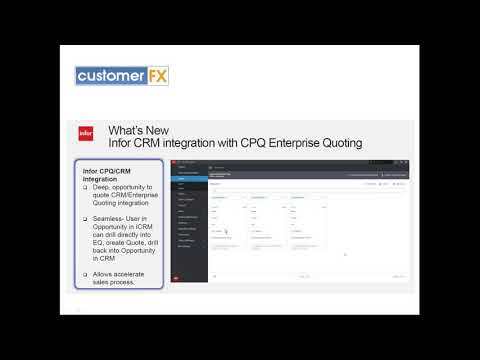 http://customerfx.com - This is a demonstration of the SalesLogix Mobile iPhone App Mapping Feature.